I'm excited to report that Chris and I are tying the knot here in Colorado this fall. The planning is still underway, but I have the dress! (Thanks Emma and Grace for curating beautiful gowns.) We have the venue and we have the reception spot! Now, it's time to make sure I look and feel my best. I am happy to report my skin has never looked better, even as I'm creeping towards the big 4-0. This is due to committing to a new skin care routine and continuing to eat as clean as possible. Also, as I've felt my stress levels rise for various reasons (new business- I became a consultant with Beautycounter in February, wedding planning, new house, new puppy...) I've actually decreased my exercise regimen. I've been taking more rest days as I'm learning to listen to my body more. I've decreased my crossfit workouts to 1-2x a week, added in Orange Theory 1 day a week, and take little Ginger on 2-3 walks a day. 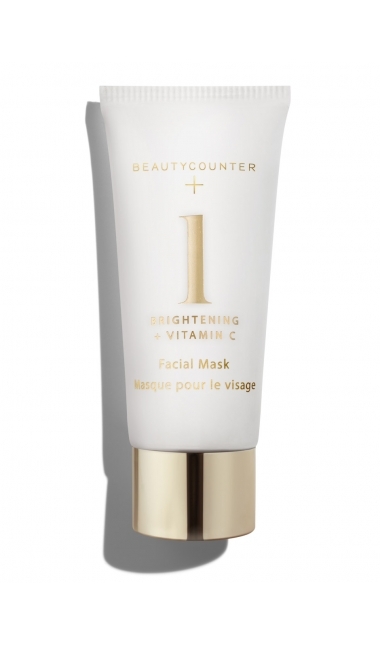 I've also increased self care with monthly massages, time spent outdoors in the sun doing nothing, and Sunday "spa day" when I make sure to use one of my Beautycounter masks. While I definitely miss the intensity of CF and that awesome feeling of getting stronger, I feel more balanced in general and honestly, happier. Bring on the BIG DAY!!!!!!!! I can't wait for our big party with friends and family. I've had many ask me about my skin care routine, so I thought I'd share. 1. Diet- I've added in collagen 2-3 times a week. This has helped a ton. I use Vital Protein brand. I avoid dairy 90% of the time and this helps reduce breakouts. 2. 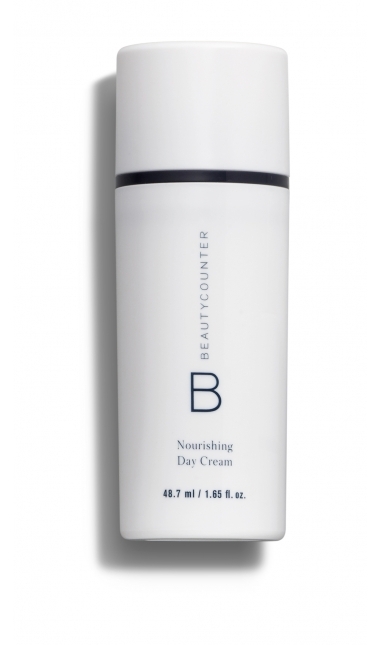 Nourishing Cream Cleanser daily- cleans gently and my skin never feels dry afterwards. 3. Brightening facial oil and mist daily. This has helped diminish my sun spots and other sun damaged areas. 5. Rejuvenating Eye Cream -this is amazing for puffy eyes -as needed when I look a bit rough- well, more like every day! 6. 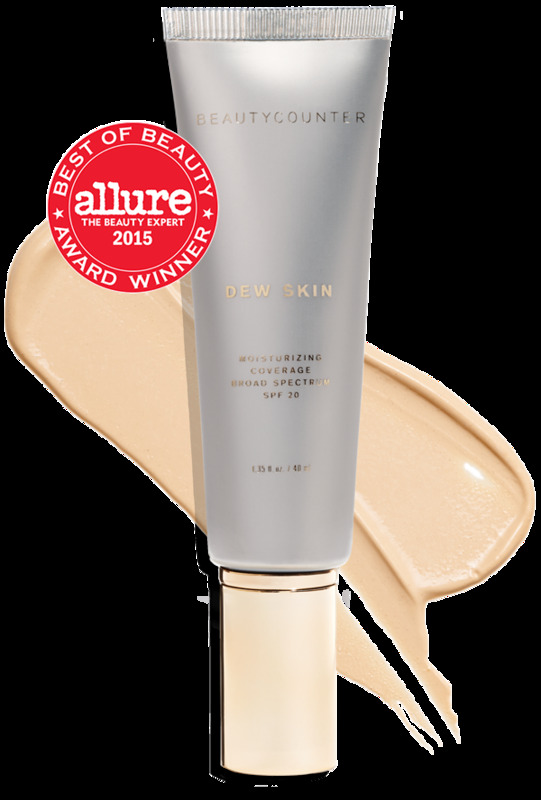 Nourishing day and night cream daily. I've never used a night cream before and now I wake up looking refreshed. 7. Brightening mask -1x/week- anytime I want to look extra refreshed! 9. Water- lots and lots. We use the Berkey filter at home.